Glamourous Traveller is a blog followed and loved by our cabin crew, because it matches exactly what we stand for : mixing style with travel. 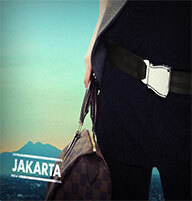 Its has been created by a Malaysian frequent flyer who has lived on 4 continents and visited more than 30 countries. During her various journeys in the sky, she has learned to fit everything that make you fabulous into a luggage, sometimes limited to 7kg only on some airlines. 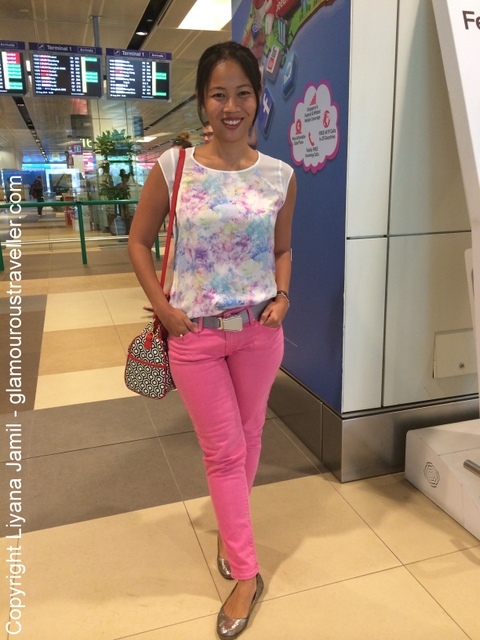 She claims with pride that her wardrobe is a reflection of her colourful experiences around the world, and writes article to help you travel with a fashion touch, even with a backpack. 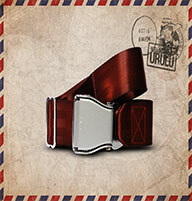 Overall I thought these were pretty cool belts to have with you and something that you can definitely bring on a trip. Glamourous Traveller has performed a deep exploration of our concept by testing all its aspects : look and feel, weight, variety of styles, downsides and overall. The writer has particularly liked the comments by random people admiring the iconic belt. As a frequent flyer who always need to watch the weight of her bag, our choice of using aluminium for the buckle's material is excellent according to her. From a "fashion" side, she has mixed the belts with many clothes i.e. over a skirt, or a dress, or a long vest. 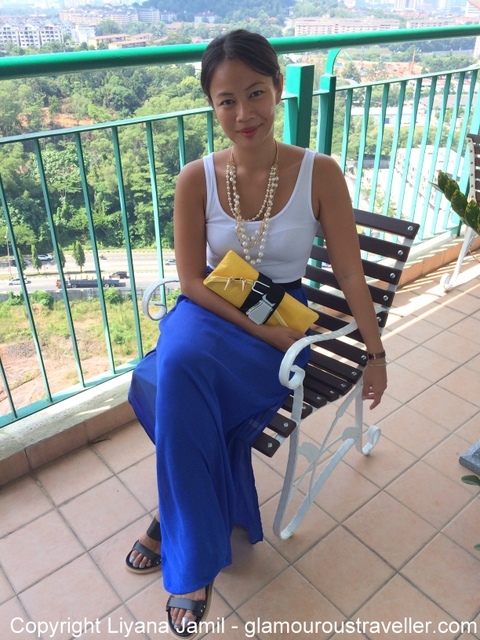 Since it’s also adjustable, she managed to use it as a wraparound to jazz up your handbag, or clutch too. If you want to optimize your usage of the belt, it’s important to try and think outside the box with it. Don’t be stuck by thinking it can only be used on pants or jeans with loops, there’s a whole lot more that can be done with them.